Our friend Cee regales us with tales of his recent brief foray into politics. It turns out that he took up a petition to stop the tiny, one square mile East Fremantle council from being swallowed up by the much larger City of Fremantle and won. 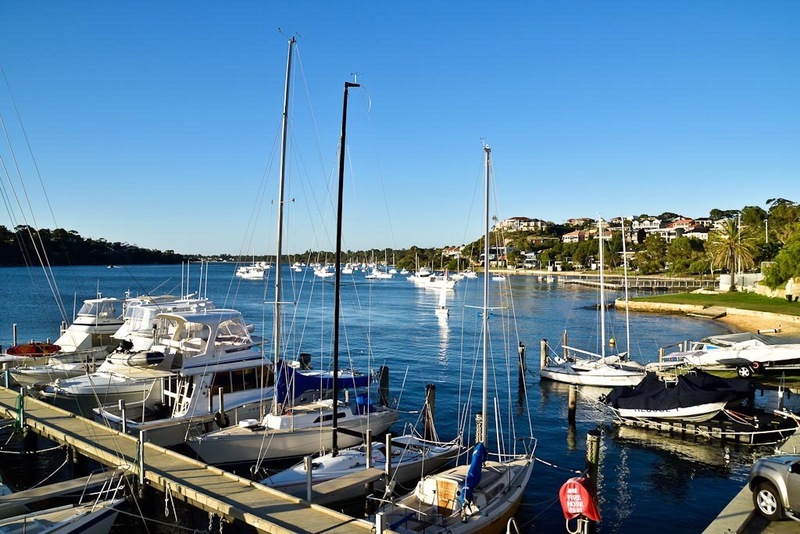 Initially East Fremantle council had sent out a questionnaire asking residents which council they would prefer to merge with, Cee replied “Peppermint Grove” (Perth’s wealthiest suburb on the opposite side of the Swan River).